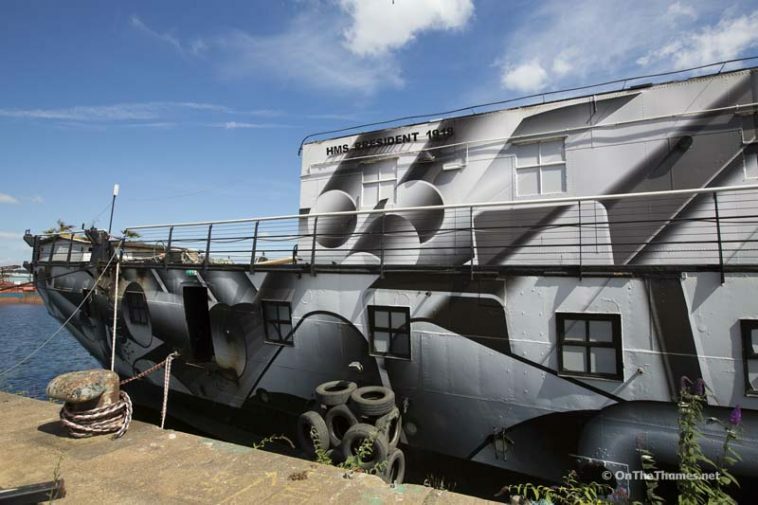 A PETITION and fundraising campaign have been launched to try and save HMS President - one of three surviving Royal Navy ships from WWI. 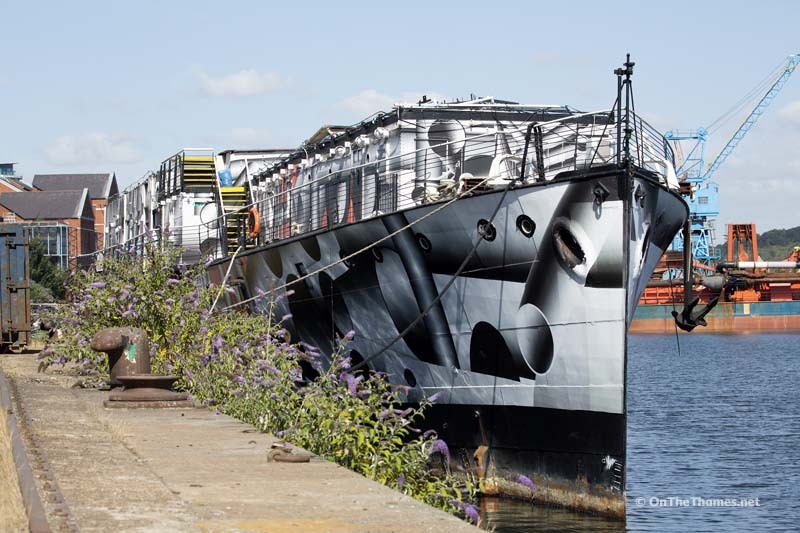 The ship, which was moored on the Victoria Embankment for over 90 years until she had to move earlier this year, is currently in Chatham Docks facing an uncertain future after the trust that looks after her said she could be condemned "to the scrapyard" after a bid for heritage lottery funding was unsuccessful. Campaigners are calling on the government to intervene to save the ship, which would be 100 years old in 2018, and are also trying to raise funds online. The petition, calling for help from new Chancellor of the Exchequer and former Defence Secretary Philip Hammond currently has over 2,700 signatures. If it reaches 10,000 signatures, the government is obliged to provide a response. 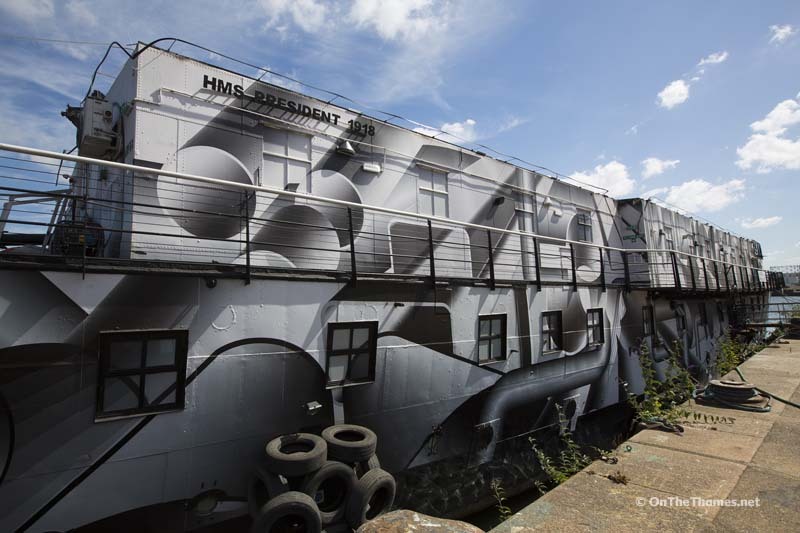 A JustGiving page has also been set up where people can donate money towards the HMS President Preservation Trust. HMS President was originally commissioned as HMS Saxifrage. 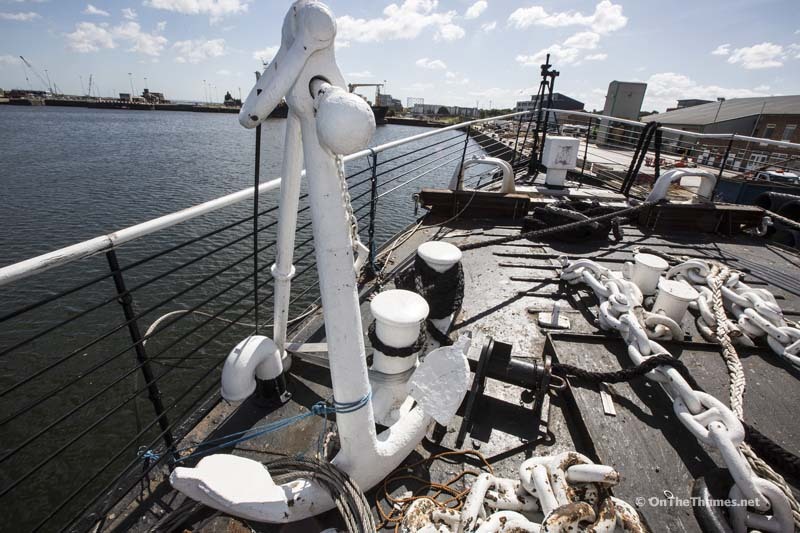 The Trust that maintains the ship says she could be scrapped before reaching her centenary in 2018. 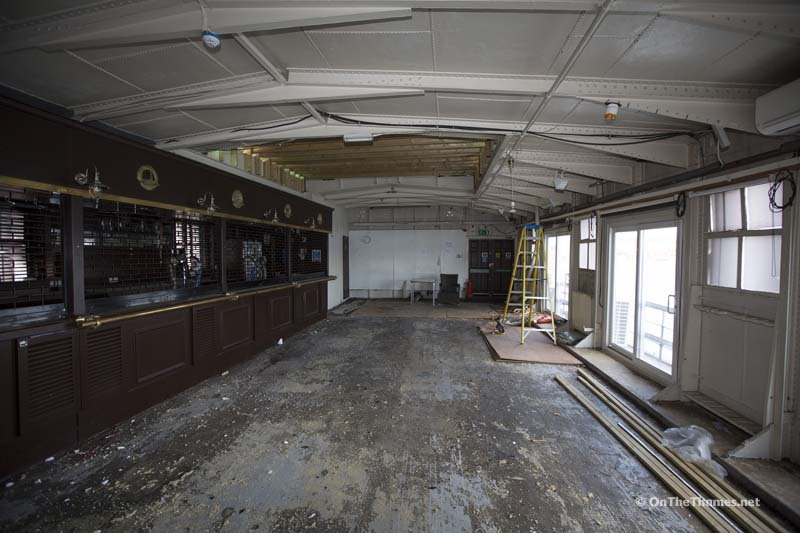 For many, the ship will hold many memories as a popular events venue on the Thames. 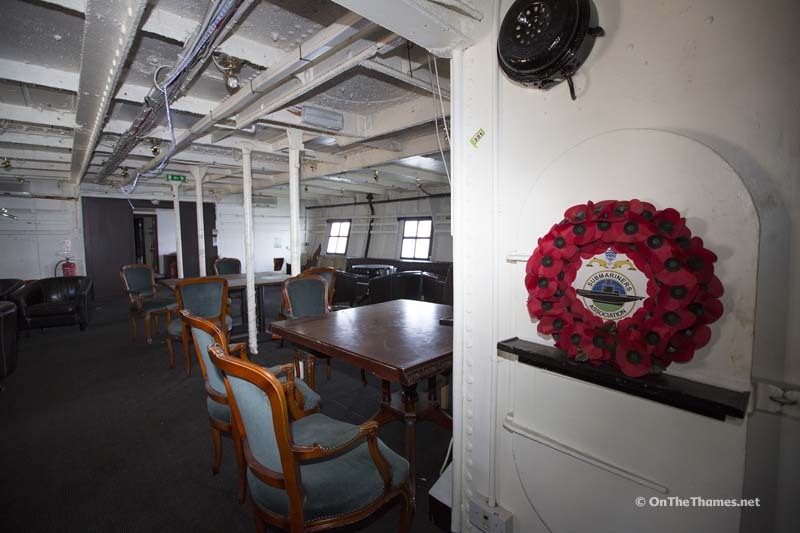 An internal shot from HMS President, currently moored at Chatham Docks. 10,000 signatures are required on the campaign petition before the government is obliged to respond. I hope the petition and fundraising will be successful. I keep saying the ship is moored in the commercial dockyard, where people can’t see her, move her round and set her up at the historic dockyard chatham on long term temp loan , i know many people who’d pay to look round a great war vessel ! and im sure the chatham dockyard trust would love the extra custom!! How about a permanent memorial to the RNR/RNVR?? Too many ships from our Naval Heritage have been scrapped we must save this one!